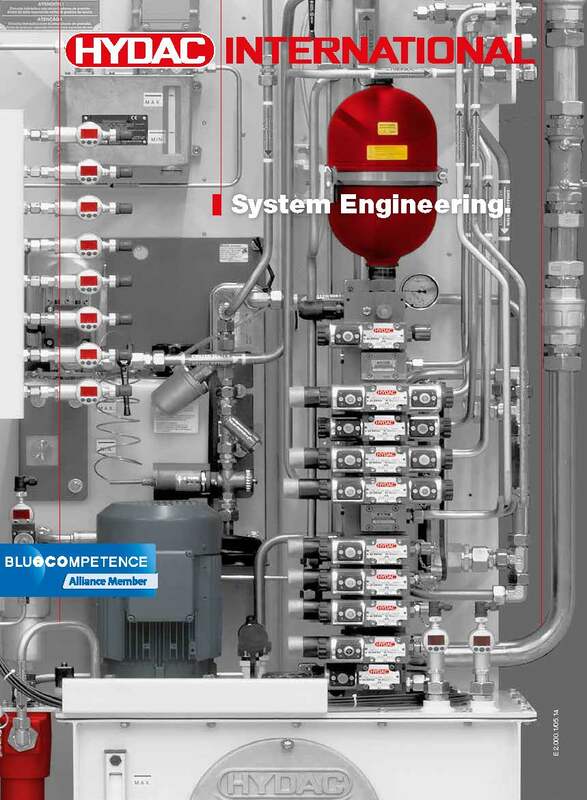 The breadth of HYDAC’s product range together with many years of experience in hydraulic system design equips us to offer tailor-made solutions for almost all sectors. We design and supply turnkey hydraulic control and drive systems, including electronic controls for mobile and stationary machines and systems. All our hydraulic system components are German made, while the systems themselves are designed and built right here in Melbourne. Patented electro-hydraulic safety controls in compliance with IEC 61508 and IEC 61511 – SIL 3. Finally, installation, pipe installation and commissioning on both hydraulic/electrical sides. As one of Australia’s leading fluid power engineering companies, HYDAC understands the importance of hydraulic system design and is committed to delivering solutions of the highest quality. A dedicated team of local engineers with expertise in turnkey hydraulics can design for you a customised hydraulic system. Indeed, committed to making your project succeed, no project is too big or too small for HYDAC. Whether you’re looking for a hydraulic power pack or a complete hydraulic system automation, get in touch with HYDAC. With branches in all states of Australia and New Zealand, we’re able to help you no matter where you are.